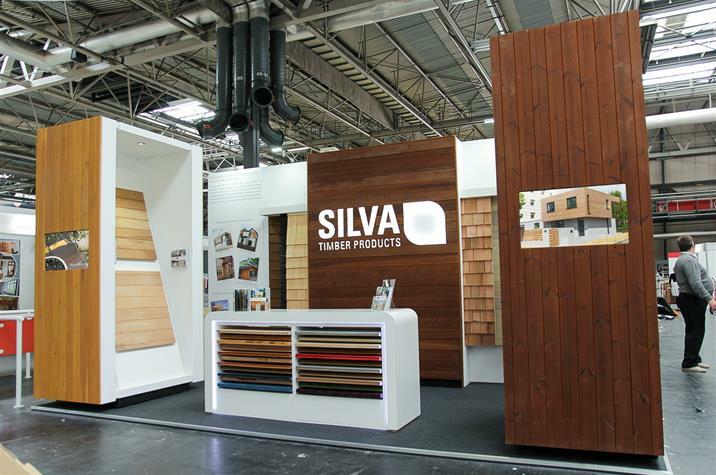 Founded in 2000, Silva Timber has rapidly grown to become one of the UK’s leading importers of speciality timber products, sourced from the world’s most reputable sawmills. 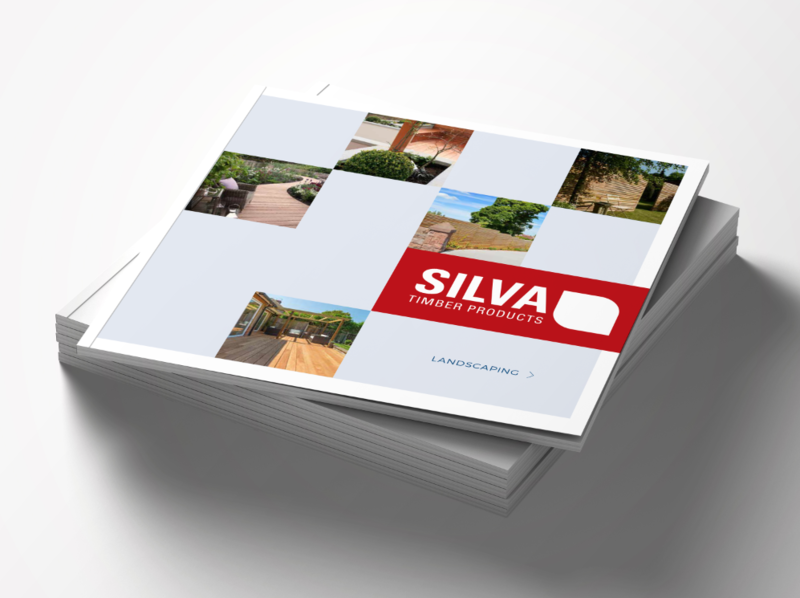 Our main role is to help Silva emphasise why their products are so unique, expand knowledge of their ethical standards and showcase their case studies. 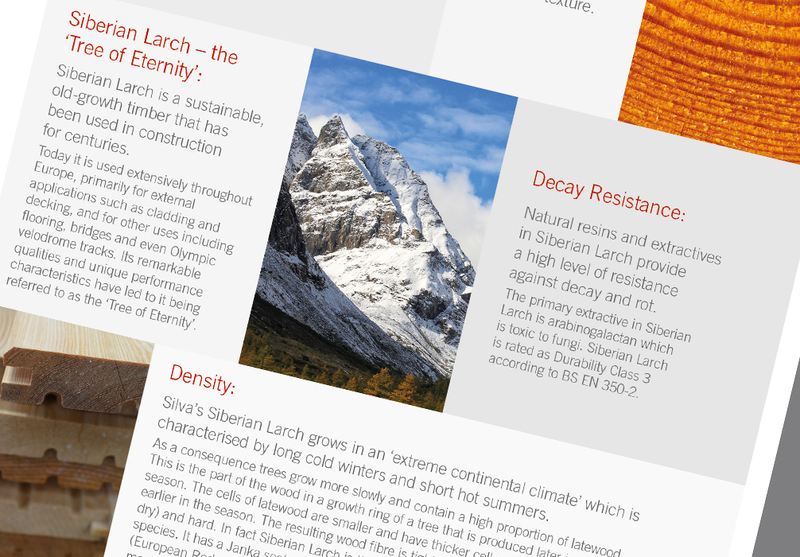 Using clear, clean design we have helped to communicate these key messages. 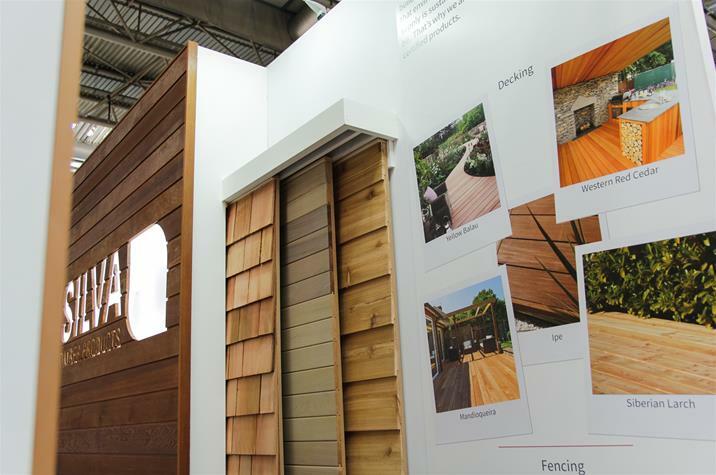 Having worked with Silva Timber for just over a year we are proud to be their lead agency. 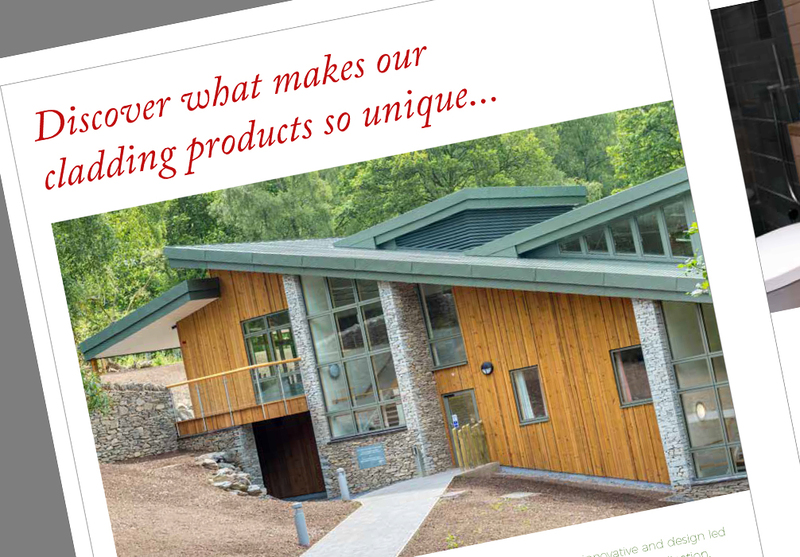 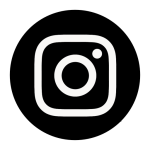 We have been using our extensive network and experience to help with all aspects of their marketing from product launches, event and exhibition activity, brochure design and print and digital marketing to increase online sales. 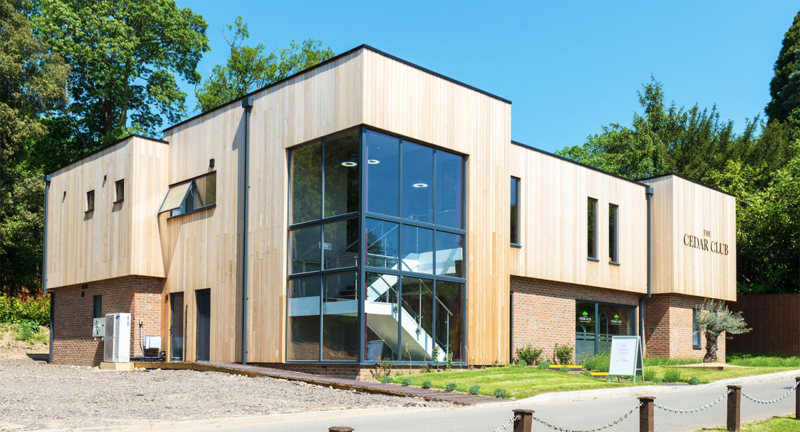 Silva’s team source their timber from across the globe, often being the first UK firm to import specialist timbers for a range of uses. 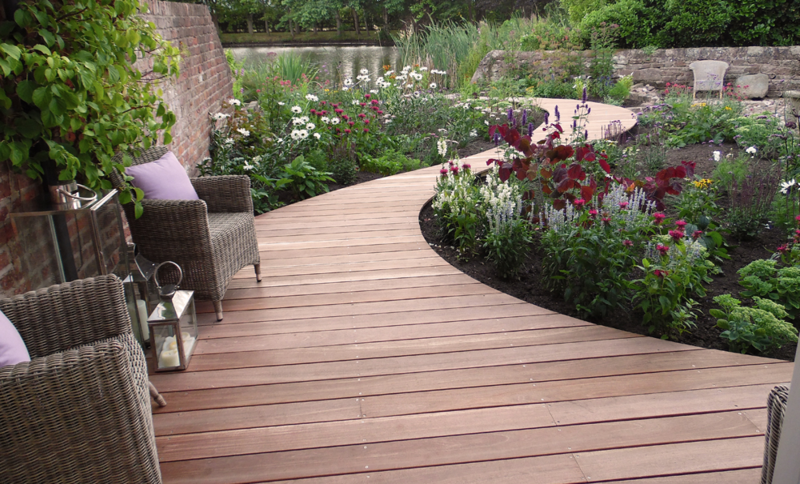 We are helping them to tell this story and expand the business. 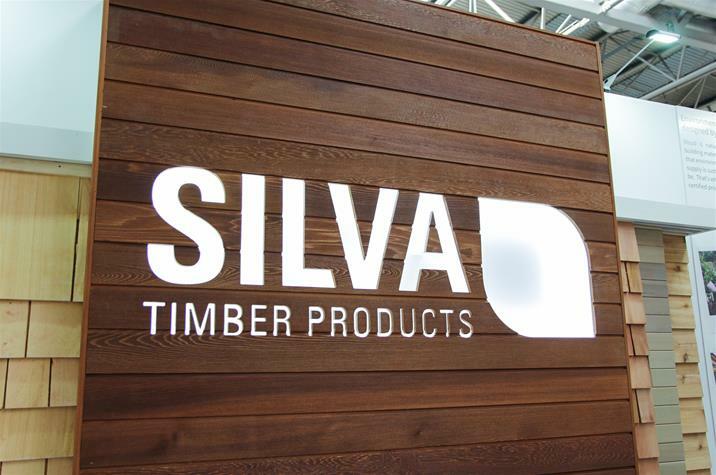 Emma Harmer, Marketing Manager at Silva Timber.